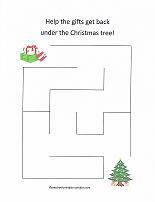 Free printable mazes are another way to have fun during the holiday season. 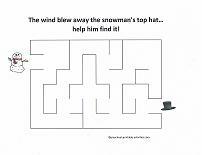 Use the mazes for a quick and simple activity, or as part of a theme. If you spent part of the day building a snowman, give the kids a maze with their hot cocoa at warm-up time. 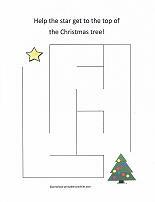 Or read a book about Santa Claus prior to passing out a Santa maze. 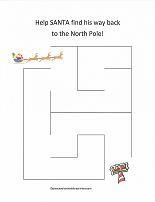 All of the printable mazes below are Christmas themed with fun pictures, making them perfect for preschoolers. The easiest mazes are first. 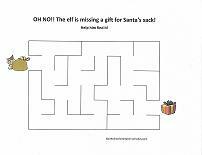 Use the preschool printables to help the elf find the gift missing from Santa's sack, or help the snowman find his top hat. 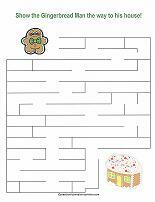 Preschool mazes are perfect for younger children who have not had prior experience with mazes. 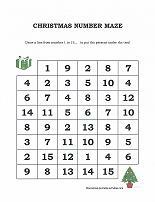 It gives them an opportunity to understand how to complete a maze, without the frustration of a larger maze. They can help the star get to the top of the Christmas tree, help Santa find his way back to the North Pole, or help the gifts get back under the tree! 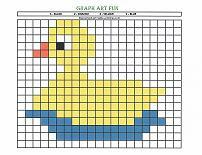 The following mazes work well for children who have done mazes before. They are a bit more of a challenge. Alphabet mazes present a twist to the traditional type of maze. 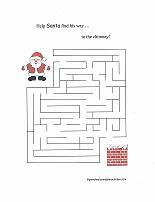 The following mazes ask the children to draw a line from A to Z to complete the maze. They can help Santa find his sleigh, or help the elf put the last gift in Santa's sack! 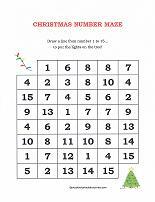 Similar to the alphabet maze, number mazes require children to draw a line from the number 1 to number 15. 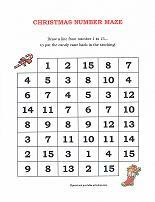 This will reinforce a child's counting skills in a fun way. Put the gift back under the tree, help the candy cane get back into the stocking, or put the lights up on the tree! 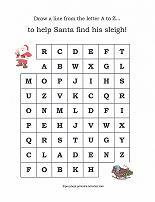 Christmas Flashcards – Fun flashcards with a holiday theme. 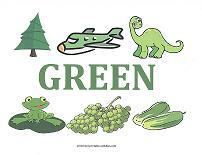 Review the alphabet and play games with kid-friendly seasonal pictures.